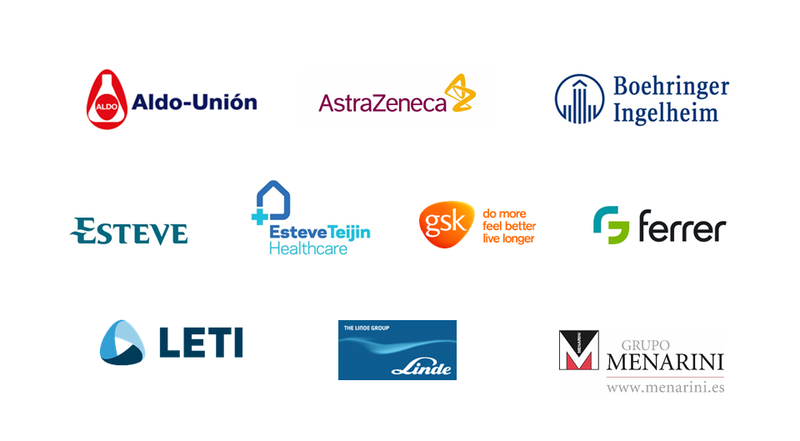 The 1st edition of the Ramon Pla Armengol Prize Foundation was held in 2013, in support of biomedical research in the field of respiratory health. The prize was sponsored by the Ramon Pla Armengol Foundation and the support of BRN. Dr. Pere Joan Cardona (Germans Trias i Pujol Research Institute), awarding his work in obtaining therapeutic vaccine for tuberculosis. The initiative has social impact and a transfer component, since Dr. Cardona has been involved in its production and marketing. 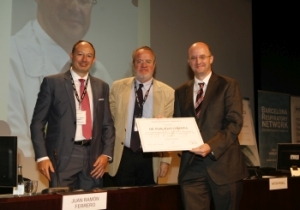 The official award ceremony took place on June 13, 2014 at CaixaForum in Barcelona, in the BRN symposium “From systems biology to personalized medicine”. See below the video.